The doctoral program in Exercise Physiology, prepares students for careers in academia and professions which enhance physical well-being, health, and human performance. It provides a firm foundation in essential scientific knowledge, technical know-how, and practical skills through teaching, research, publication, and service. 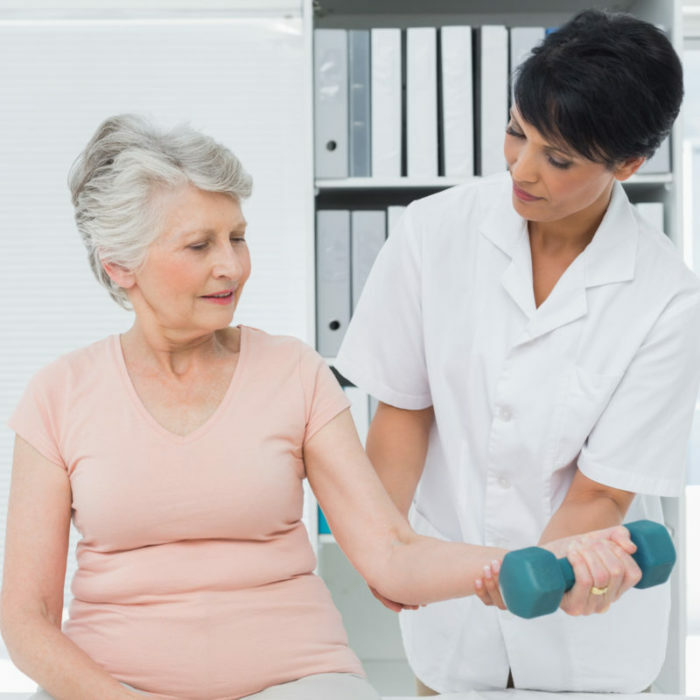 Current research includes energy balance and human performance, cardiovascular health, sarcopenia, and the prevention of chronic diseases. 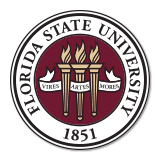 The mission of the graduate Exercise Physiology program at Florida State University is to conduct research, train students to generate and apply knowledge, and to provide public service in the areas of exercise and human performance. 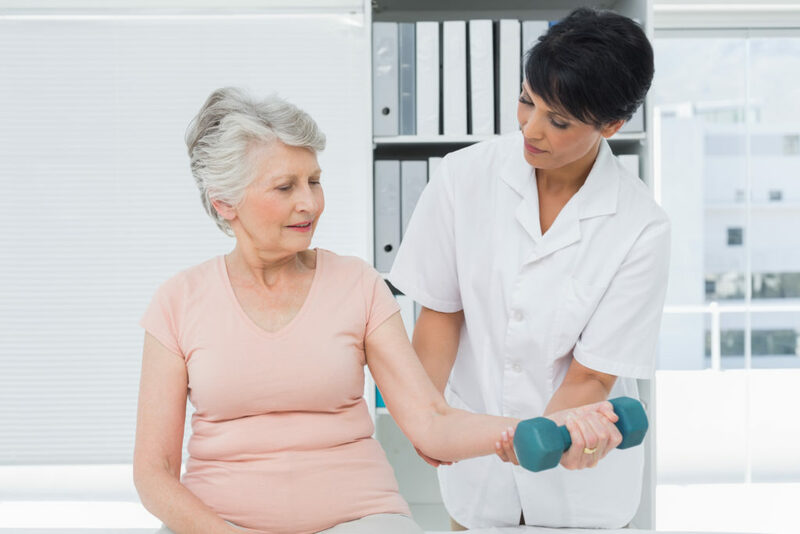 The Department’s resources for the Exercise Physiology program include a cardiovascular laboratory and two exercise physiology laboratories for studying human performance, exercise metabolism, and cardiovascular and muscle physiology. Our research laboratories contain an environmental chamber, a DEXA unit, computerized systems for the measurement of oxygen uptake, blood lactate and blood gas analyzers, and various additional equipment necessary for biochemical assessments. This program admits in the fall and spring semesters. All application materials must be received by the deadline posted. Only complete applications will be reviewed. An upper-division undergraduate GPA of at least 3.0 on a 4.0 scale. The same scale applies for graduate-level work. A professional degree is not counted for university GPA requirements. A master’s degree or post-baccalaureate professional degree from an accredited university. International students must have an official TOEFL score of at least 550 (paper-based) or 80 (internet-based) to meet university requirements. The department recommends 600 (paper-based) or 100 (internet-based) for a competitive application to the doctoral program. Our department does not accept other English proficiency examinations (i.e. IELTS). A visit to the department is strongly encouraged. Please contact the College’s graduate office to schedule your visit. Before you submit your online application and pay the application fee, you should directly contact graduate faculty members in your area of interest to see if they have room in their labs and are available to mentor you. A related degree is required and the completion of core coursework for the associated master’s degree program offered at FSU (or the equivalent) is highly recommended. Apply Online, submit the admissions application and pay the application fee. Upload a statement of purpose outlining your research interests and career goals. Include how your background and prior training make you a good candidate; why Florida State University is a good fit for you. We strongly encourage applicants to familiarize themselves with the research interests of the faculty in their area of specialization. In the statement, please indicate your top choices of faculty members with whom you would like to work. Upload a resume or vita (information should be current). Submit contact information for three recommenders. The recommenders should be professionals you have worked with who are familiar with your academic performance and can speak directly about your qualification for this degree. Academic recommendations are preferred, but relevant professional recommendations will be accepted. No personal recommendations or letters from peers will be accepted. Submit official test scores (GRE and, if required, TOEFL) to the FSU Office of Admissions. The school reporting code for test scores is 5219; no department code is required. Submit official transcripts (with translations if necessary) to the FSU Office of Admissions. We require transcripts from EVERY post-secondary institution you attended (even if those courses are posted to another institution’s transcript).